In a similar vein to my recent diversity sourcing article, I wanted to create a resource for people looking to effectively search for and identify military veterans for recruiting. 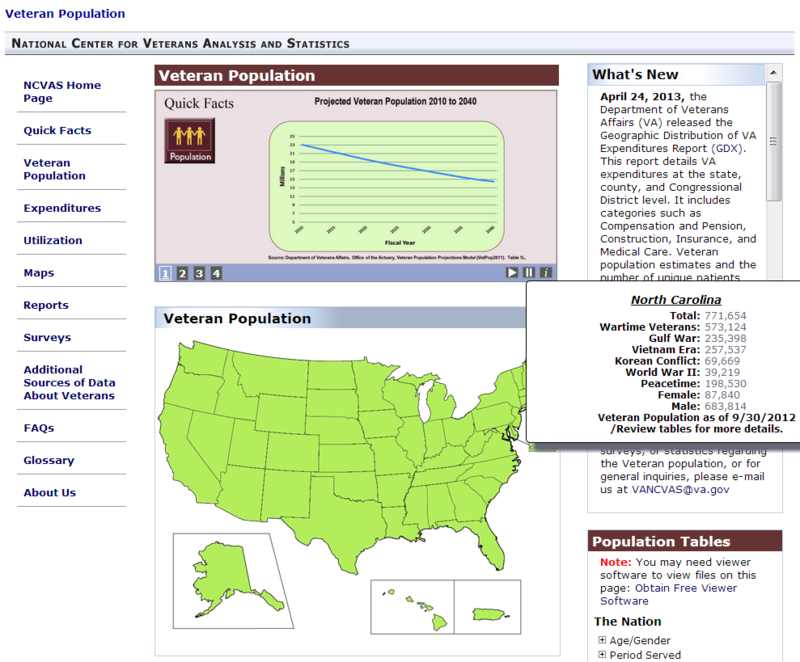 While this posts focuses on the U.S. armed forces, I encourage folks from other countries to create and distribute similar searches to identify their own military veterans. 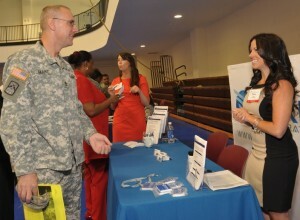 If you’re interested in all of the great things you can do for employer branding and talent attraction strategies for hiring veterans – you won’t find it here, because this post strictly focuses on the proactive online sourcing and identification of people who are either currently serving in or are veterans of the U.S. armed forces. An extensive military/veteran Boolean search I’ve constructed for use on LinkedIn, Monster, CareerBuilder, Dice, Indeed, your ATS, etc. 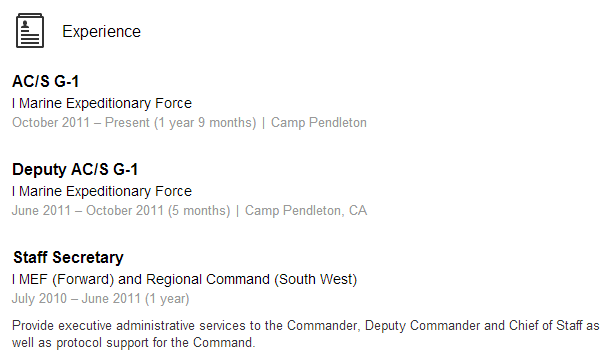 Army OR USAR OR “U.S.A.R.” OR “Army Reserve” OR “Army Reserves” OR Navy OR USN OR USNR OR “U.S.N.” OR “U.S.N.R.” OR “Naval Reserves” OR “Naval Reserve” – 2,000,000+ results in the U.S.
“Air Force” OR USAF OR “U.S.A.F.” OR USFAR OR “U.S.A.F.R.” OR “Force Reserve” OR “Force Reserves” OR “Forces Reserve” OR “Forces Reserves” OR Marines OR “Marine Corp” OR “Marine Corps” OR USMC OR “U.S.M.C.” OR USMCR OR “U.S.M.C.R.” OR MARFORRES OR “Marine Expeditionary Force” OR MEF – 1,340,000+ results in the U.S.
“Coast Guard” OR USCG OR “U.S.C.G.” OR USCGR OR “National Guard” OR Veteran OR “honorable discharge” OR “honorably discharged” – 376,000+ results in the U.S. I did not get any results for “U.S.C.G.R.” that did not also mention “Coast Guard” so I did not include it. Feel free to. This search is not, nor will it ever be “complete” – it can and should be continuously improved! If you have suggestions, let me know – I will be happy to update! If you’re still reading this, I am hoping you’re curious to learn more about how I came up with some of the terms to use in the above search. Although I have many veterans in my family, I am not a veteran myself, nor am I any sort of an expert in the U.S. armed forces. However, I don’t need to be in order to create a comprehensive and inclusive search for veterans. I simply used the Agile Sourcing Methodology (of which I am the creator) – starting with a relatively simple initial query and then analyzing results, specifically looking beyond my highlighted terms to identify patterns of related and relevant terminology to incorporate into successive search iterations for increased inclusion and thus a higher quantity of relevant results. It also helps to have an appreciation for the limitations of text retrieval, specifically with regard to human capital. While many people don’t really think too much about their search terms, I approach every search with a healthy respect for the fact that there are many ways that people can mention anything – a company, a technology, a title, and of course their armed forces experience. After seeing this result, I added MEF and “Marine Expeditionary Force” to my search to be able to retrieve results of people who have been in the Marine Corps, but do not mention the Marine Corps, USMC, etc. The majority of the terms that you see in the search beyond the most common and obvious came not from Internet research (I only checked 1 Wikipedia page), but from analyzing LinkedIn profiles and resumes for additional armed forces-related references and variants (e.g., Naval Reserve, MARFORRES), as well as testing educated guesses from patterns I observed (e.g., Force/Forces, Reserve/Reserves, etc.). A simple search such as (Army OR Navy OR “Marine Corps” OR “Air Force”) “works” as any search with proper syntax will, and it returns 2.8M results in the U.S. on LinkedIn. Most people would be happy with the quantity and the quality of the results they get from such a search. However, aside from totally missing the United States Coast Guard and various National Guards and Reserves, that simple search excludes over 250,000 people who mention the U.S. armed forces on their LinkedIn profile in a way other than (Army OR Navy OR “Marine Corps” OR “Air Force”)!! !